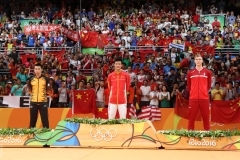 A China-Japan summit clash is in the cards with the Chinese having the upper hand but Asian continental champions Indonesia will draw on their home advantage for a podium finish. Four years ago in Incheon, South Korea scripted history on their home soil. 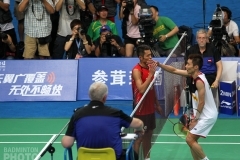 They defeated badminton superpowers China in a thrilling final to win the men’s team gold. In fact, China and South Korea have played against each other in the final at the last three Asiads, with China winning twice: in Doha, 2006 and in Guangzhou, 2010. This time around, of course, the Koreans are seriously depleted in strength, and are even vulnerable to defeat by any other from among the top 9 teams, which would deny them a medal for the first time since 1978. Given the unlikelihood of the final becoming China vs. South Korea, Part IV, who is in the race for the podium hardware in 2018? The Chinese are riding high after comprehensively beating Japan 3-1 to win the Thomas Cup for the 10th time. For the uninitiated, the esteemed Thomas Cup is the badminton counterpart of the Davis Cup in Tennis. The team competition at the Asian Games follows an identical format to the Thomas Cup: 3 singles & 2 doubles matches per tie. Host nation Indonesia is the winner of the most recent team continental championships, held in Malaysia this year, where they upset China 3-1. A full-strength Chinese team avenged the loss in the semi-finals of the Thomas Cup with an identical scoreline. 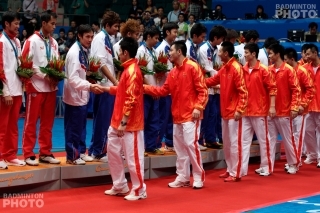 Indonesia and China share the record of five Asian Games gold medals each in this category. The countries have to find an intricate balance in the selection of their teams. As per the rules, each squad can have a maximum of 10 players in all. 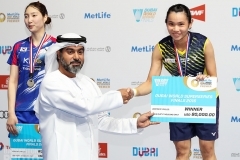 Not just the singles and doubles players, the limit also includes the men who will be a part of the pairs in the mixed doubles event. 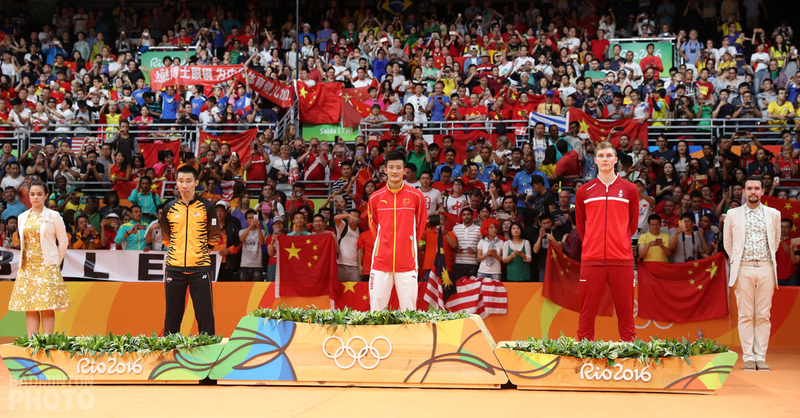 The Chinese are the favourites to win the gold once again. 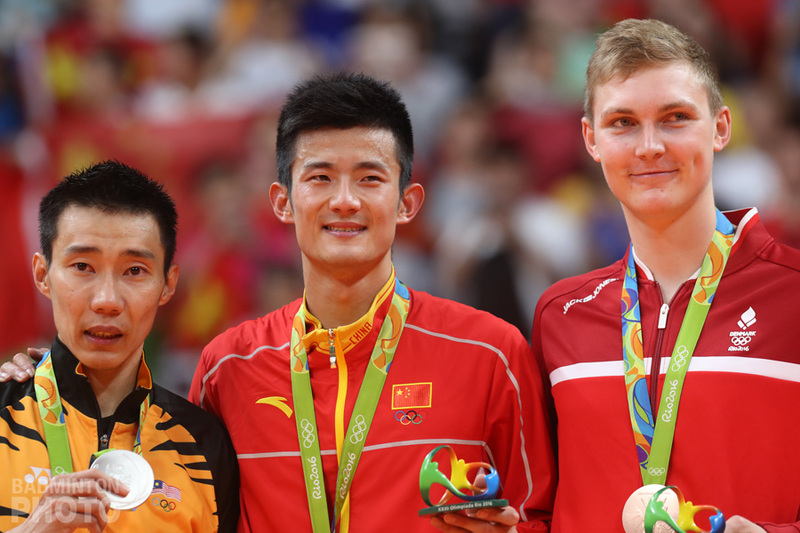 These are possibly the last Asian Games for veterans Lin Dan, Chen Long and Zhang Nan. 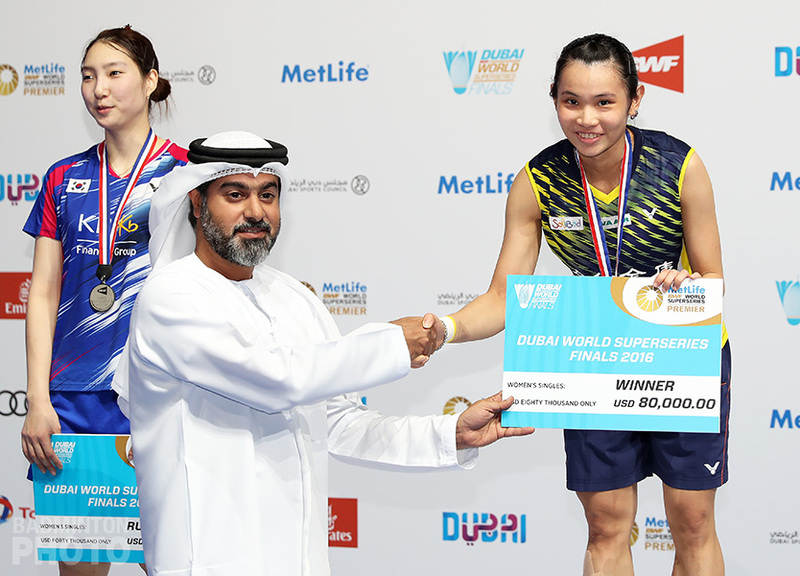 Next-generation players like Shi Yuqi have already made a mark for themselves. There have been reports that Lin, who is one of the only two players to win a medal in this event at the last four Asiads, might not play in the individual category to focus on the team event. New World Champions Li Junhui & Liu Yuchen (pictured) add a spark to the formidable side. The Japanese have decided to go with youth over experience. 24-year-old World Champion Kento Momota is the mainstay in the contingent but Kenta Nishimoto, Kanta Tsuneyama (pictured), and Kazumasa Sakai have all reached Super 500 finals this year. Seasoned players Takeshi Kamura / Keigo Sonoda are leading the doubles charge. With relatively weaker players in the other two singles rubbers, the pressure may be on the second doubles pair of Takuto Inoue / Yuki Kaneko to get a deciding point. The hosts will be relying on their superior doubles attack, which accounts for two valuable points. A lot of close matches in the past have tipped in favour of the team which wins the doubles matches. The Indonesians are missing the services of Tommy Sugiarto and Hendra Setaiwan. 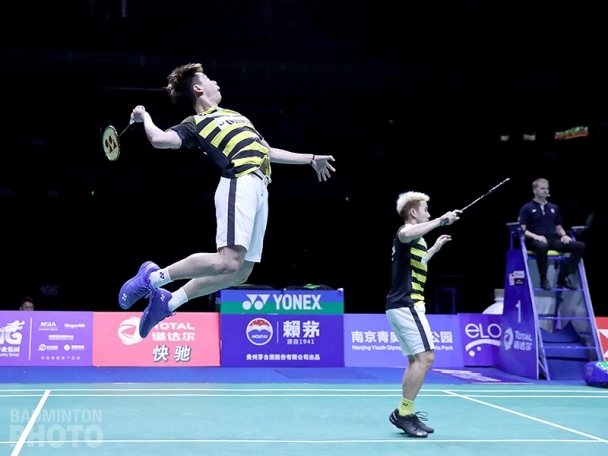 Their top three singles players are Jonatan Christie, Anthony Ginting and Ihsan Maulana Mustofa; doubles pairs comprise world #1 “minions” Kevin Sanjaya Sukamuljo / Marcus Fernaldi Gideon (pictured below) and Fajar Alfian / Muhammad Rian Ardianto. 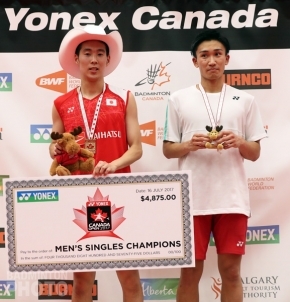 Although former world #1 Son Wan Ho missed the World Championships, he has been selected to play at the Jakarta-Palembang Asiad. 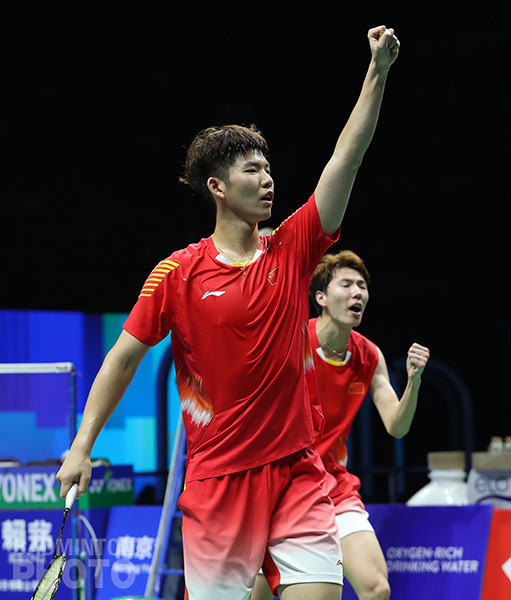 The untested Ha Young Woong and Heo Kwang Hee have a lot riding on their shoulders, particularly without Korea’s erstwhile point guarantee in men’s doubles, where youngsters Kim Won Ho / Seo Seung Jae (pictured) will also feel the pressure. The Korean team – many of whom participated in the Sudirman Cinderella story last year – will again attempt to live up to their past glory after top performers like Lee Yong Dae, Yoo Yeon Seong, and Ko Sung Hyun stopped playing for the national team. The draws for the team events will be conducted on August 16th, with both team finals slated to take place on the 22nd. The five individual categories are scheduled after the team matches at the Istora GBK Cluster in Jakarta, from 23rd to 28th August.